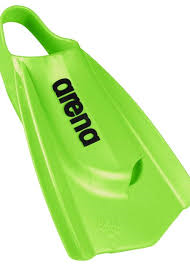 These are the fins all professional swimmers have been waiting for. 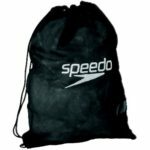 Their innovative design features a sloping surface and hydrodynamic slits in the top to allow you to swim with a faster leg kick and better control. 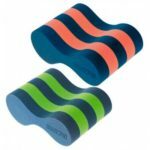 The open heel ensures the best possible ankle flexibility allowing faster upwards notion and a more powerful downward leg kick. 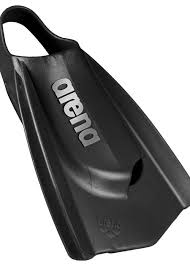 Training your legs vertically using Powerfin Pros for just a few minutes today will help you improve your underwater phase. The vertical leg kick allows you both to control your body position and make sure you are performing a proper leg kick.